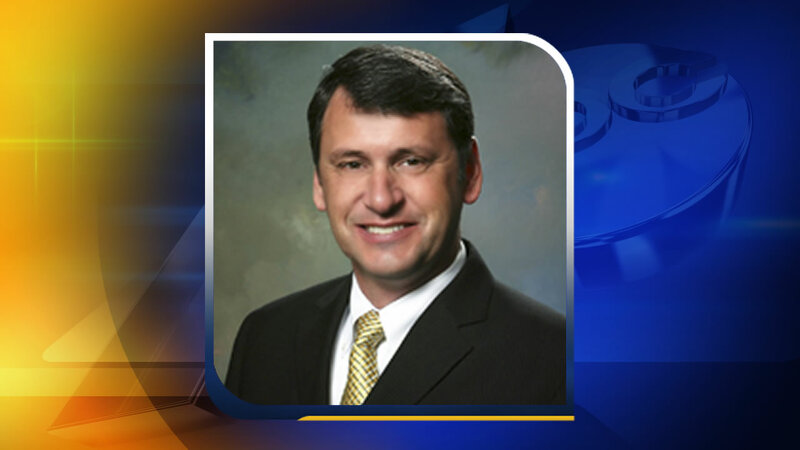 SMITHFIELD, NC (WTVD) -- Johnston County school superintendent Dr. H. Edward Croom announced Tuesday that he will retire effective March, 2016. "It has been a pleasure serving the children and employees of Johnston County for nearly my entire career. The last six and a half years have been a challenging, but rewarding experience. A heart felt 'Thanks' goes out to all administrators, teachers and staff for their commitment to our children. I appreciate the leadership the Johnston County Board of Education has provided during my tenure and know that they will continue to make decisions that benefit all children," said Croom in a statement.